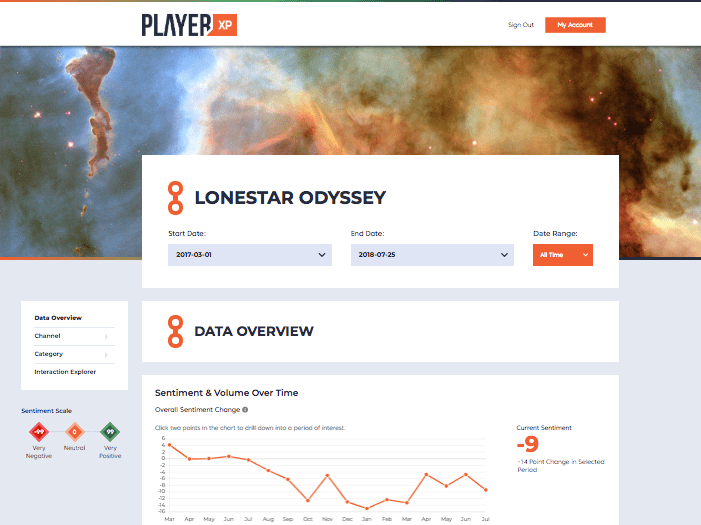 Player XP offers you a new way to monitor player feedback from your Online Communities, Storefront User Reviews and Social Data. Make data driven decisions and monitor the impact of changes to your titles in one central location. For the first time ever, bring all of your player feedback into one place. 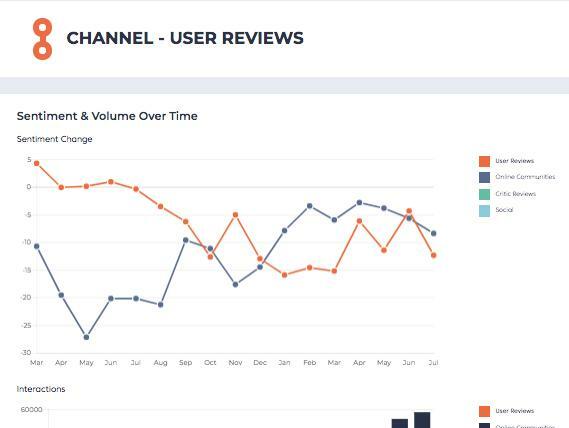 Player XP makes it easy to take control of your feedback data, transforming the unstructured into a form that allows for deep analysis and tracking across all of your teams. 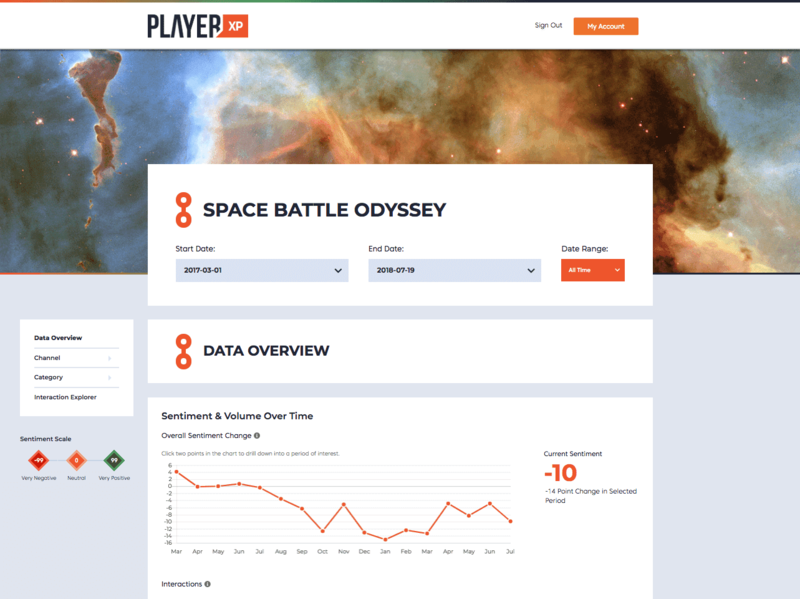 Player XP has been built specifically for the games industry and utilises over 70 million individual posts and reviews about a wide ranging set of games. This allows the platform to automatically identify and group player feedback, allowing you to remove the noise and focus on the feedback that matters. With Player XP, you can take a data driven approach to driving changes inside your game. As well as providing the top level groupings of your player feedback, Player XP also highlights the consistent topics being discussed inside the long form content. 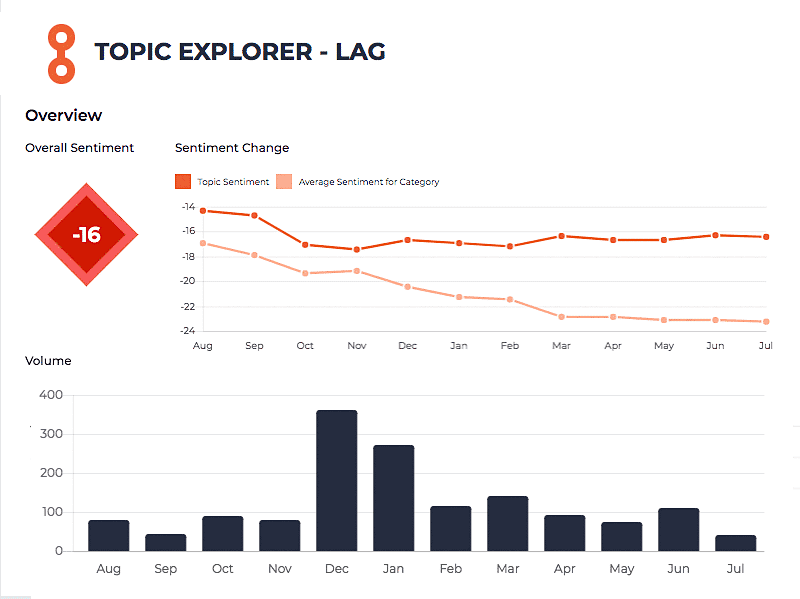 This allows you to easily find discussion around certain features, measure the overall response to new features and find specific comments to respond to. By introducing Player XP to your community engagement, QA or release approach, you are also introducing a measureable metric in the form of player sentiment and discussion volume. 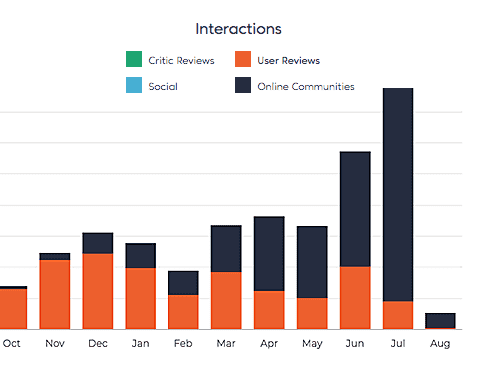 Combine these metrics with topics, groupings or any other collected meta data (playtime, star rating etc…) to track via an online dashboard or regular reports how effective your changes really are. Through a combination of Machine Learning & Natural Language Processing, Player XP automatically identifies any issues your players are having with your game. Player posts and reviews are collected and processed regularly, allowing you to quickly spot any new problems arising before they damage your star ratings and recommendation percentages. Works with a varied range of sources. 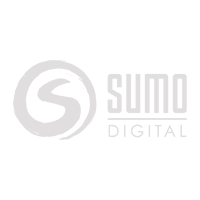 Additional data sources available upon request including Official Forums. All stages of your games life cycle from research to post launch bug fixes and ongoing updates can be monitored by Player XP. Compare different channels against each other to see if certain communities or platforms are having unique issues. 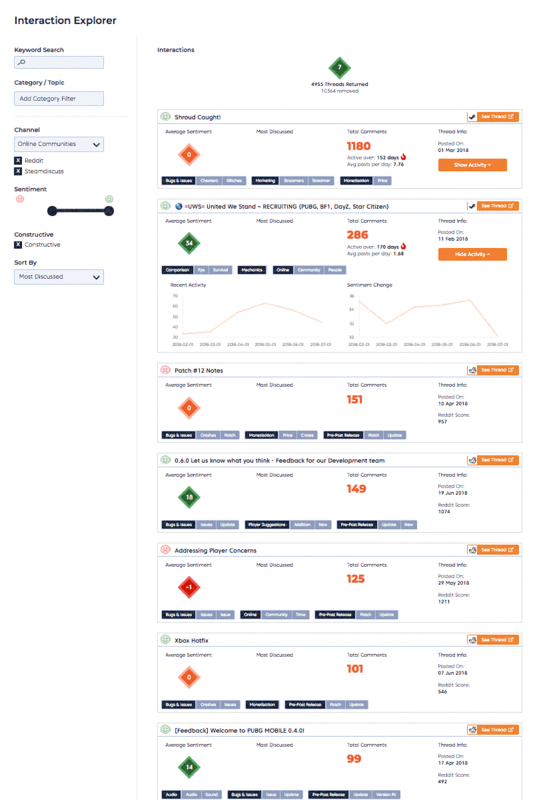 All of your games presented inside a single live dashboard, built to allow for deep dives and quick review. 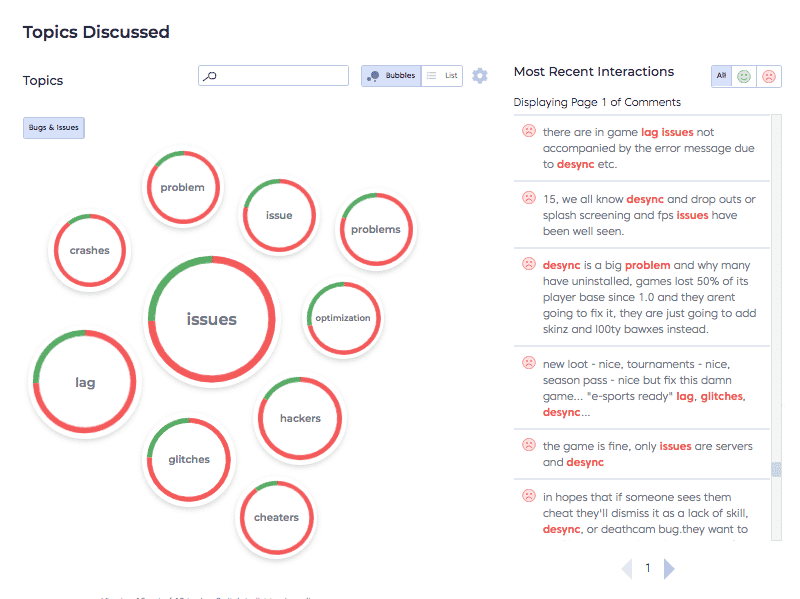 Understands the structure in which players leave feedback including games specific language. Get going immediately with no need for any integration into your games. No unique code necessary. Track feedback for Levels, Characters & Game Modes. Tailor the visualization to your teams needs. Player XP's friendly user interface means you don't have to be a data analyst to be able to use our platform.